National Microgrid is committed to driving the modernization of our country’s energy consumption. Our mission is to be an industry leader in the shift towards renewable energy. 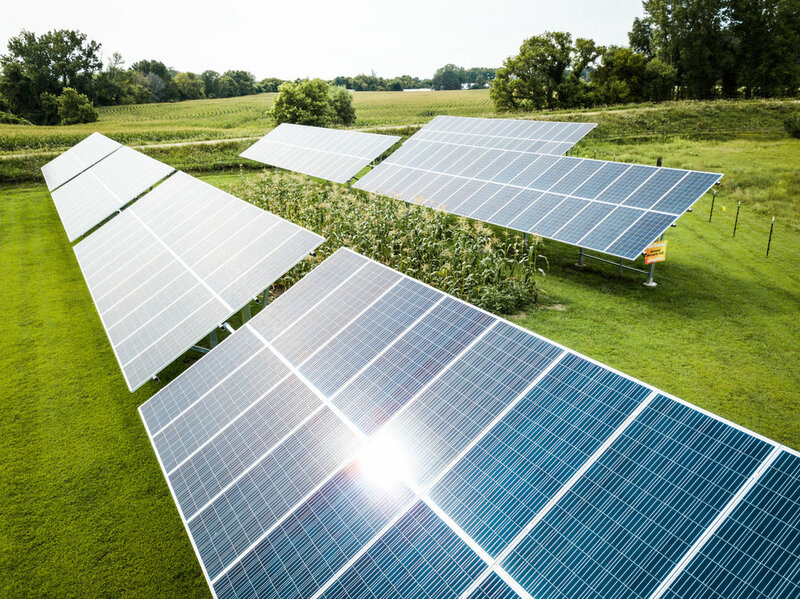 With years of experience in solar and renewable energy, our team assures quality microgrid design and installation. We are dedicated to delivering the best products on the market and work only with the most stable manufacturers worldwide. Microgrids are electricity distribution systems containing electrical loads and distributed energy resources, such as solar arrays, distributed generators, battery backup, storage devices, or controllable loads that can be operated in a controlled, coordinated way, either while connected to the main power grid or in a completely independent off-grid system.